Join here to get new music, give aways, and more! Watch how these people get DUMB STUPID CRAZY and caught on camera. 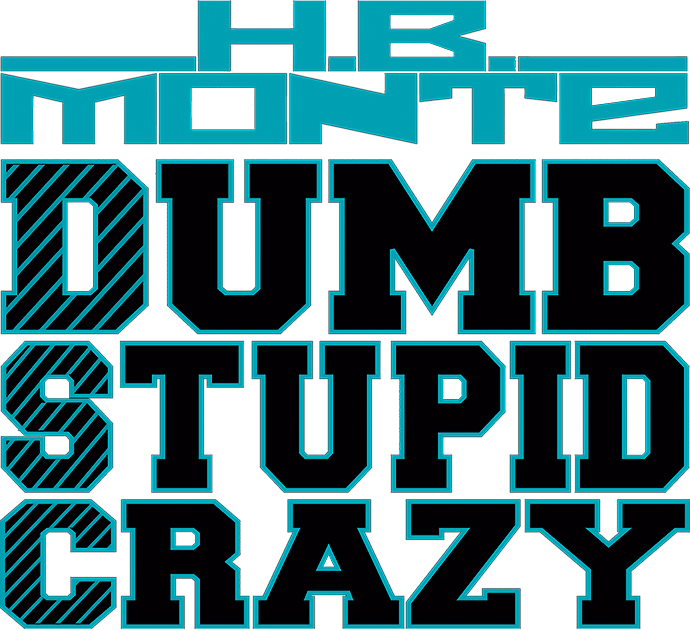 Music by: HB MONTE (S.T.R.E.A.M Music Group). Learn how to do the DUMB STUPID CRAZY dance right here! If you would like to submit your video link please copy and past the URL here.